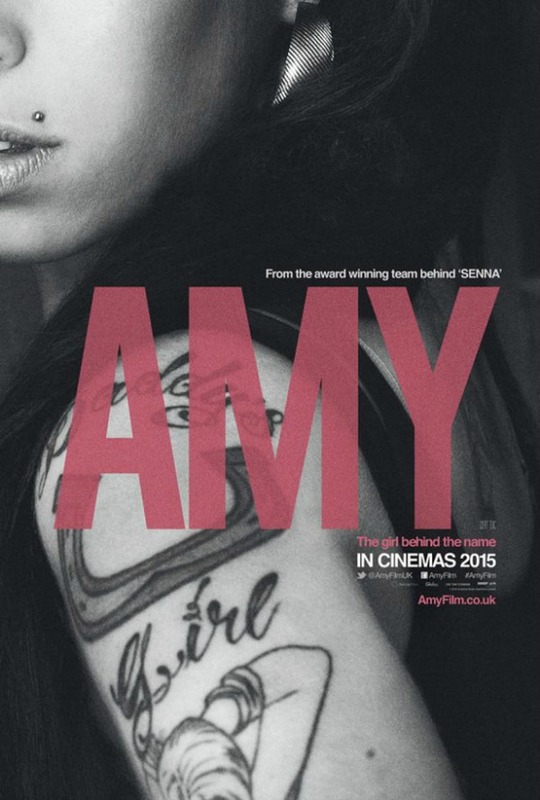 I have an issue with Amy Winehouse having her own documentary. I just don’t understand how she has earned the right to have her life become the subject of a big screen movie when so many other artists and individuals have done much more and deserve credit for talents which were utilised better. This meant that I went into the documentary with some prejudices and to it’s credit, Amy does manage to justify itself… just. It begins in the worst possible way – with each contributor gushing over Winehouse and her raw, untapped talent. We are presented with home videos, untreated footage and old recordings of her singing and performing. The actual presentation of the documentary is very clever. At no point do we have an over-arching narrator who links the strands of Winehouse’s life but instead we rely on the different people who contributed or were part of her life and career to fill in the pieces and tell her story. It is a personal touch which is effective in giving the movie credibility. Unfortunately, it means we have a whole host of people relaying how great the late singer was and it begins quite boringly. If you are familiar with the Amy Winehouse story, and I’m sure people seeing this movie will be, you are waiting for two key elements in her life – her second album and her nose-dive into alcohol and drugs. You don’t wait long for the former which highlights one major issue with the movie. Unless you are a fan of Winehouse’s, it soon becomes apparent that the singer only released one critically and commercially successful album. It is one that launched the singer into becoming a household name, as well as giving her the success that would lead to her personal demons and struggles. 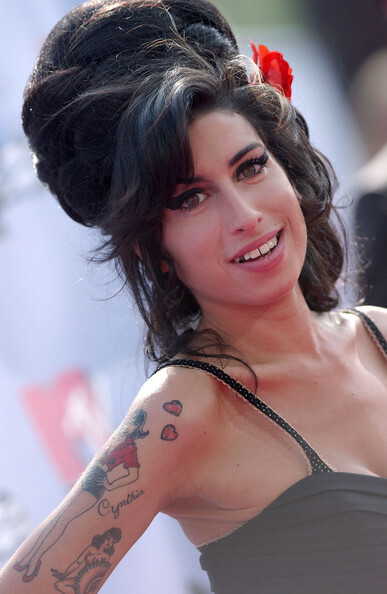 It is interesting getting the background to some of her songs, particularly famous singles like Rehab or Back in Black which literally reflect moments in her life and show how good a lyricist Winehouse was. The way these are presented, with the lyrics on the screen as we watch Winehouse perform, help bring the meanings to life and offer clarity. Once this album is over however, the rest of Winehouse’s tale is left to be told. Alcohol, drugs, bad relationships, worse life choices and failed or poorly performed gigs. As a non-fan, you soon come to realise that the story of Winehouse isn’t the music and never was, it was the self-destruction and the fame that came with it. This is a very personal look and we get very raw footage of the singer. Many would be familiar with images of Winehouse looking thin, frail and sick but when they are presented next to images that reflect her early career, it brings home the horror of substance abuse, as well as highlighting the shameful loss of life Winehouse represents. Regardless of how you feel about the subject and it’s justification as a documentary, you can not deny that it is an interesting tale. It highlights how easily fame can corrupt, not just the person at the centre but also those around her. Her manager, friends and most obvious of all, her father, who comes off worse than his daughter in some of the later parts of the film. You still can’t help feeling a little bit like you have been cheated when the final credits roll. Amy Winehouse has a very interesting story but not a life that justifies highlighting. There are others who have died from substance abuse who achieved much more than the singer did in her short life and you wonder whether this really helps the Winehouse legacy or shines a light on a career that maybe wasn’t as successful as some remember. Overall, Amy presents the story of the tragic singer very well. It has the credibility of talking heads who truly knew her, gives fantastic insight into the history of the singer’s more famous songs and presents it all with rare, unseen home-movie footage. It is a tragic, interesting tale but you can’t help question it’s justification or credibility when other, more notable artists could have their stories told instead. Does this artist deserve this documentary though?